Beautifully designed, modern 2-bedroom apartment. Located on the first floor. Right in the heart of Lidcombe. Just four minutes easy walk to station. Comfort and modern convenience, priced to sell. Ensuite, built-ins, modern kitchen with gas cooking. laundry, bathroom. 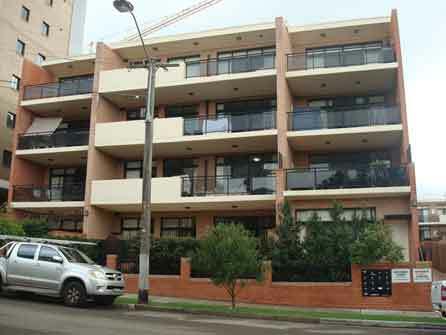 big balcony, intercom security, security screens, undercover security car space.